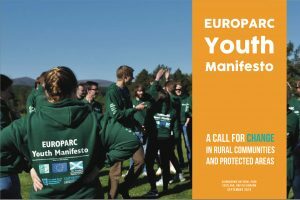 After months of hard work and travelling, the EUROPARC Youth Manifesto was finally launched at the EUROPARC Conference in the Cairngorms National Park on Friday 21st September 2018. 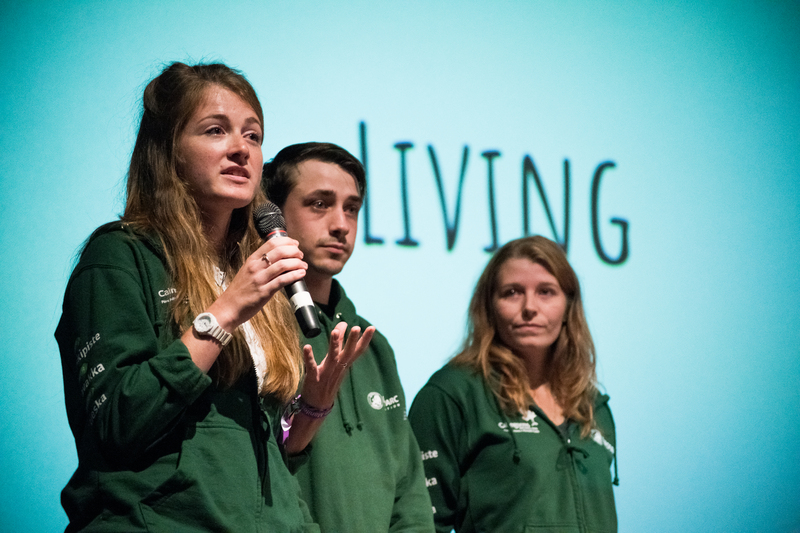 The call to action was put out by the 50+ young people who brought the manifesto to fruition asking for organisations and communities to engage with their young people to create new opportunities for living, learning and working in rural communities and protected areas. In response to this call for action the Cairngorms National Park Authority board has agreed a project to develop a youth group in the Cairngorms to take forward some of the recommendations of the EUROPARC Youth Manifesto. This is the Cairngorms National Park Youth Project. To be the voice of young people in the Park. To develop a procedure to fund young people’s ideas about living, learning and working in the Park. To put on exciting and innovative events for young people in the Park. 6-10 April 2019 in Keskipiste LEADER Finland. 25-28 May 2019 Glenmore Scotland. Also one planning meeting / event per month from March to June 2019. For more information, contact Alan Smith, Outdoor Learning Officer at the Cairngorms National Park Authority. If you do create a project inspired by the EUROPARC Youth Manifesto we’d really love to hear about it! Use our social media platforms to share your stories!